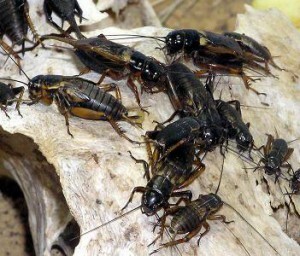 Sound of crickets - sums up my reaction to Obama's faint praise. For President Obama, praising Margaret Thatcher in the wake of her recent passing is a no-lose proposition. Given the president's ill-managed meeting with the Queen, her gift, and his less than warming early engagements with Prime Minister Brown, and Obama's siding with Argentina over the Falklands (an anti-Thatcher stance if ever there was one), conservatives were probably expecting to see him provide tepid praise of the conservative icon at best. His actions indicate he is no friend of Great Britain. His comments on her death however turned out to appear to be better than lukewarm. But because it was a no-lose proposition, it's 'surprisingly' unsurprising. 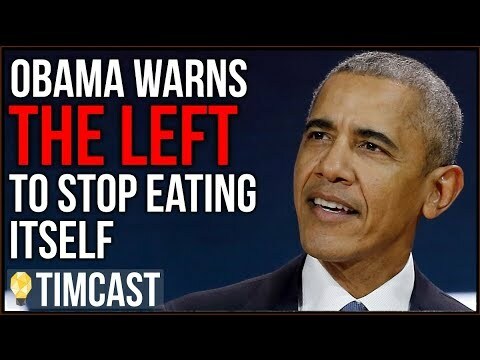 With carefully worded verbiage, Obama was able to appear to proffer kind words for the Iron Lady, when in truth, he mixed facts together in such a way as to seem to be praise. He likely did not offend liberals, while being able to seem gracious to conservatives and Britons alike. WASHINGTON -- President Obama paid tribute to Margaret Thatcher on Monday, calling the former British prime minister "a true friend" of America. Thatcher, 87, Britain's first female prime minister, died Monday from a stroke. Obama, who was not an ideological compatriot of the conservative Thatcher, noted the historic nature of the former premier's political career. Note that there's nothing there that goes against Obama's principles. It is merely a statement of fact - at the time, Thatcher was very strongly aligned with America. In Obama's eyes the country was headed in the wrong direction at the time, but that fact need not be mentioned. "As a grocer's daughter who rose to become Britain's first female prime minister, she stands as an example to our daughters that there is no glass ceiling that can't be shattered," Obama said in a statement. "As prime minister, she helped restore the confidence and pride that has always been the hallmark of Britain at its best." Again, courting the women's vote for future Democrats, Obama is probably relying on a number of younger voters not knowing what Thatcher would think of Obama's policies. It strikes one as a way to leverage the legacy of Thatcher to help Hillary Clinton in 2016. "Here in America, many of us will never forget her standing shoulder to shoulder with President Reagan, reminding the world that we are not simply carried along by the currents of history — we can shape them with moral conviction, unyielding courage and iron will," Obama said. "Michelle and I send our thoughts to the Thatcher family and all the British people as we carry on the work to which she dedicated her life — free peoples standing together, determined to write our own destiny." For Obama to say that many will "never forget" that she stood shoulder to shoulder with Reagan or that she helped shape the current of history is again statement of fact, dressed up as praise. And in his final statement Obama mentions being determined to write our own destiny, which he envisions as diametrically opposed to what Thatcher stood for in her political views. President Obama seems determined to thread the needle of not offending Britain as he has in the past, not threatening conservatives but also not saying anything to go against his principles. He's likely succeeded. His comments therefore are as surprisingly unsurprising as they are contrived. I'll give him credit for being inoffensive, but I'll look for honestly well-intentioned praise for the Iron Lady from other quarters, thank you very much. Obama calls gay NBA player Collins. Why? Bush in retrospect? Not yet. Why Are Food Stamps A Growth Industry? Pope Socialist, I am NOT cool with that.